N-iX, an Eastern European IT service provider, has been awarded the ISO/IEC 27001:2013 certification for its Information Security Management System (ISMS). The certification demonstrates the company’s ability to provide high quality and highly secure management systems for clients. 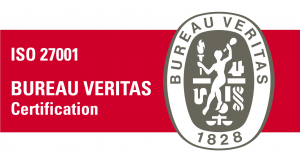 Awarded by Bureau Veritas Certification Holding SAS, a leading provider of laboratory testing, inspection, and certification (TIC) services, the ISO/IEC 27001:2013 certification is the international standard for ISMS. N-iX received ISO/IEC 27001:2013 Certificate No. IND17.0446/U on June 21, 2017. This certificate is an internationally recognized standard that ensures organizations can apply a framework to business processes to help identify, manage, and reduce risks to information security, and considers not only IT but all business operations. 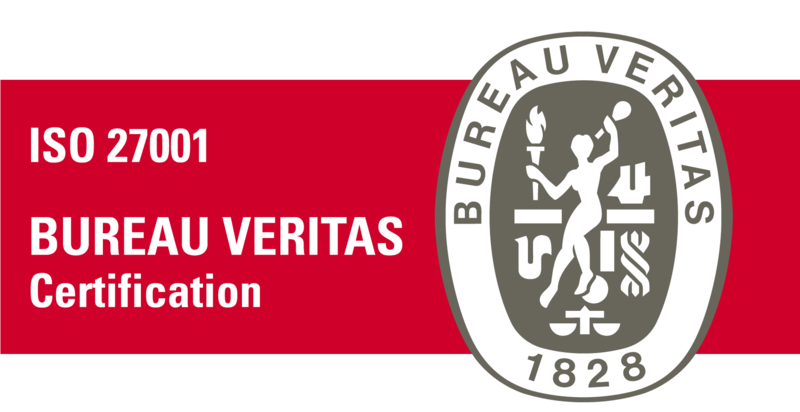 ISO/IEC 27001:2013 serves as a guarantee to our clients that all their confidential data are in good hands. Considering the certification, Fintech, Insurtech, and other companies with rich information assets can be sure that our development and business processes are managed with care and strict non-disclosure restrictions.